Every time I talk to Marshall Tucker’s frontman, Doug Gray, he is just so nice. I mean, seriously, he is always in a great mood. So, he is one of my all-time favorite people to interview. He doesn’t just seem like a great person, though, The Marshall Tucker band puts on one heck of a show. 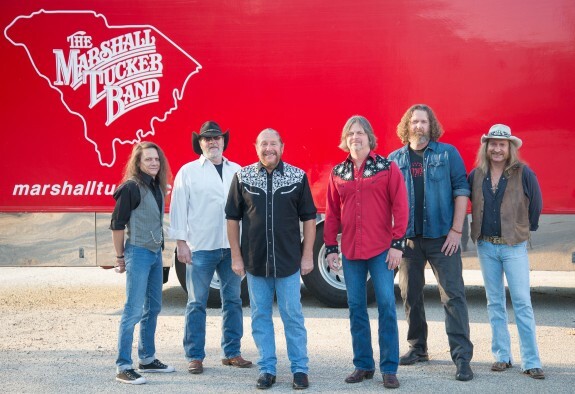 Check out some of my other interviews with Doug Gray and be sure to catch The Marshall Tucker Band in concert locally this weekend in Raleigh [The Ritz] and Charlotte [Fillmore]. Today, Doug Gray talks with us about Myrtle Beach living, whether or not he thinks Lynyrd Skynyrd will actually retire and much more.